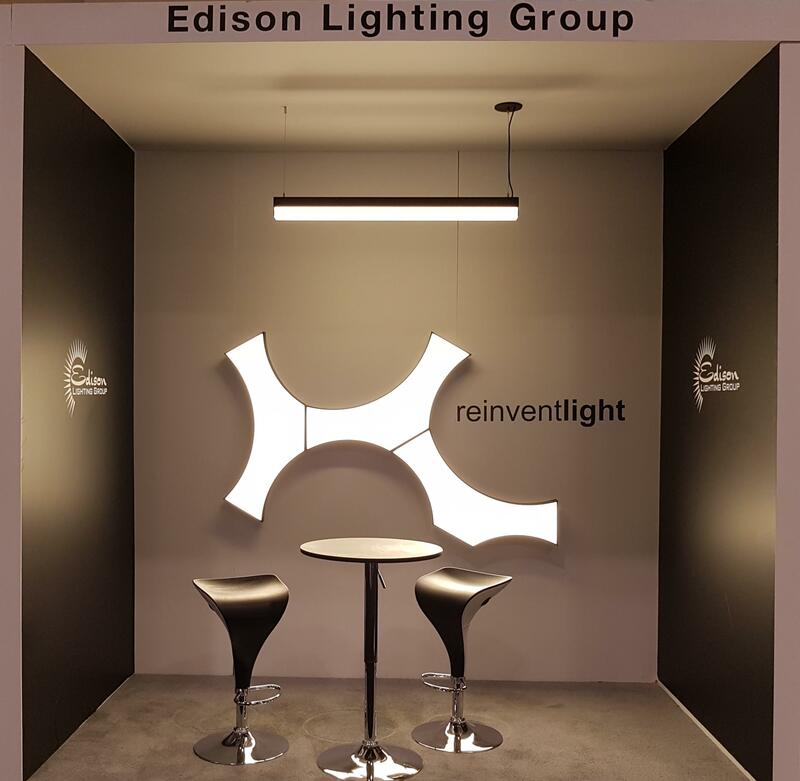 We will be exhibiting February 21, 2019 at IES Ottawa Lighting Trade Show. Please note that our production facility will be closed from December 21, 2018 till January 2, 2019 due to year end and holidays. All the inquiries and orders placed after December 20, 2018 will be processed and replied back after January 2, 2019. 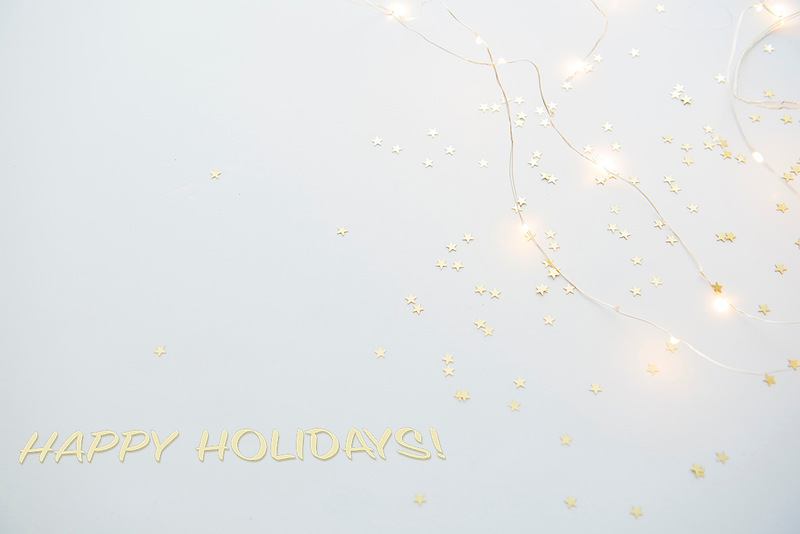 We wish you Happy Holidays and a Happy New Year 2019 ! Please note that our offices and production facility will be closed from December 22, 2017 to January 7, 2018 due to year end and holidays. All the inquiries and orders placed after December 21, 2017 will be processed and replied back after January 7, 2018. We apologize for the inconvenience, and your understanding is greatly appreciated. We wish you Happy Holidays and a Happy New Year 2018 ! IIDEX Canada – We are exhibiting! With focus to better serve our customer and visitors we are launching our new website. 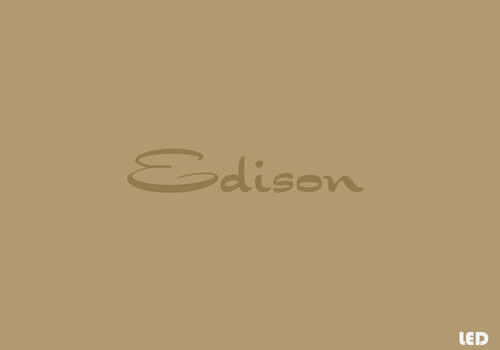 Along with a new, exciting product line up Edison is launching a new completely redesigned, responsive website to better serve our customers and visitors.